Imke has broad experience in the Dutch social domain and especially in the field of youth, working in different consultancy projects on the national, regional and local level. At the Bernard van Leer Foundation she works on agenda setting, professionalisation, innovations and learning around early childhood in the Netherlands. She is a keen connector and creative thinker, who is committed to contribute to providing young children with equal chances and giving families a voice in how to do so. Before starting at the Foundation, Imke worked at the strategic organisation consultancy firm Andersson Elffers Felix (AEF). She was a member of the National ThinkTank in the Netherlands, focusing on sustainable behavioural change. 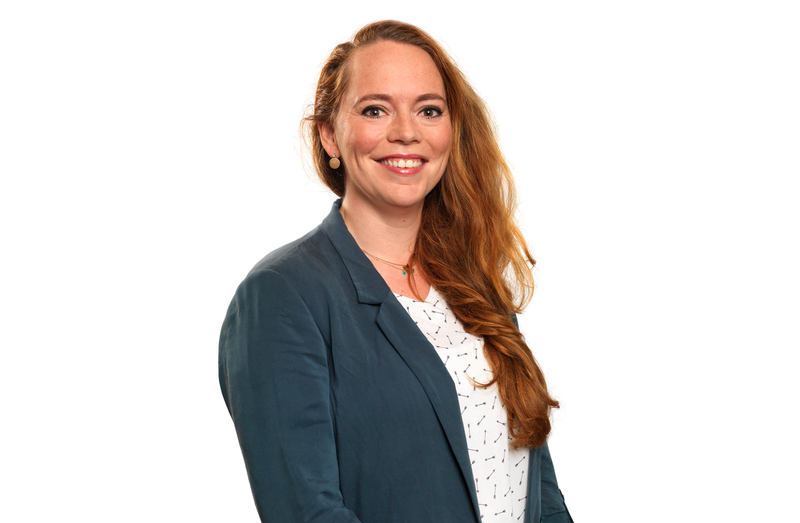 Imke studied International Relations and International Organizations in Groningen and holds an Advanced Master’s in Globalisation and Development from the Institute of Development Policy and Management in Antwerp, with a specialisation in Evaluating Development Effectiveness.